This is a complete guide to make a sheath for your fixed-blade knife. Book contains four patterns with in-depth instructions. 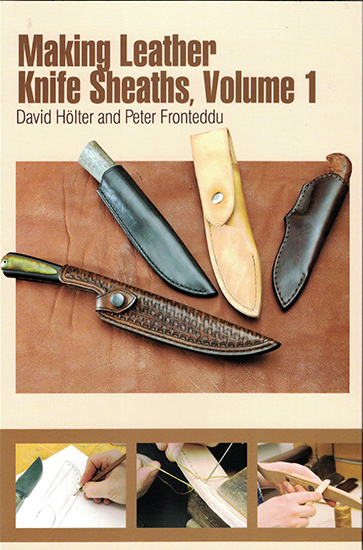 Learn and expand on fundamentals for creating your own sheath.